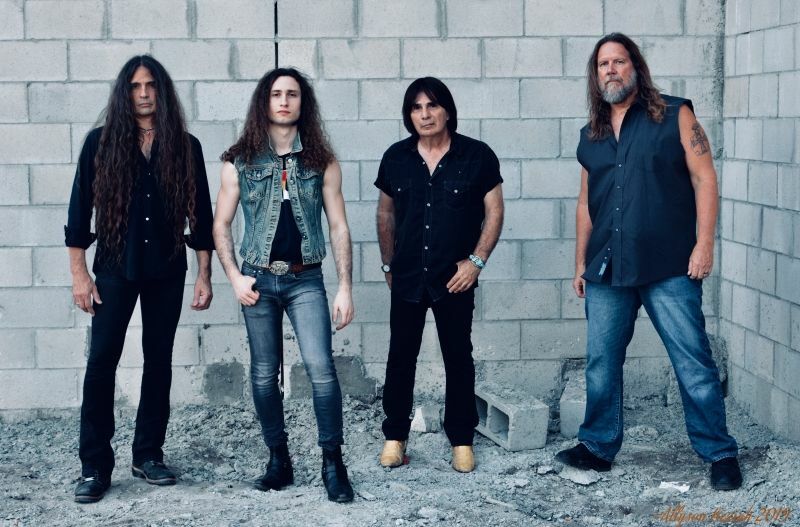 NWOBHM pioneers Diamond Head are thrilled to announce they have signed a worldwide record deal with international label: Silver Lining Music. 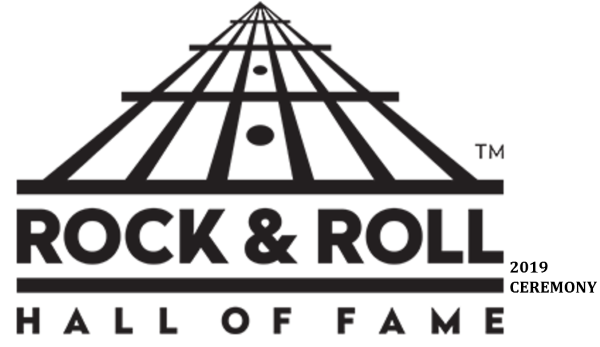 “We’re delighted to be bringing the Diamond Head lightning to our new family at Silver Lining Music and honoured to be standing alongside a stable of established international talent, which includes such legends as Saxon, Europe and Motörhead. This is the start of an exciting journey and we can’t wait to share it with you all.” Silver Lining Music: “We are beyond psyched to announce that we have struck legendary heavy metal gold by signing Diamond Head to the Silver Lining Music roster. The blend of Brian Tatler’s legendary chops with the exciting new visions of Rasmus Bom Andersen are electric indeed, and we look forward to the world discovering that for themselves with Diamond Head’s forthcoming new album The Coffin Train, out on May 24th 2019. 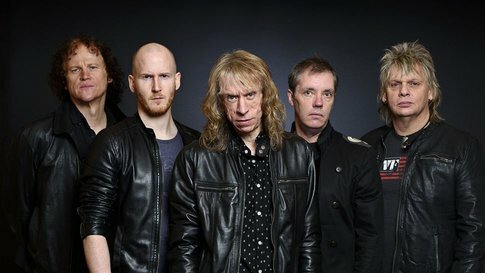 We are proud to offer you, the chance to catch a ride on this train, so be sure to buy a ticket and get on board fast!” Formed in 1976 under the riff-rolling leadership of guitarist Brian Tatler, Diamond Head would quickly establish themselves as a vanguard of the exploding New Wave of British Heavy Metal scene. With their genre-defining debut album lightning To The Nations, Diamond Head have influenced and opened gates for many metal bands. Diamond Head will be touring Europe for most of 2019 and are confirmed on the line-up of two very special UK shows with NWOBHM giants, SAXON, which will take place on October 19th at London’s iconic Hammersmith and October 20th at the O2 Apollo in Manchester.